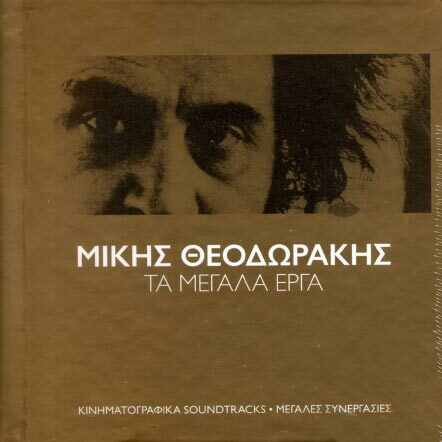 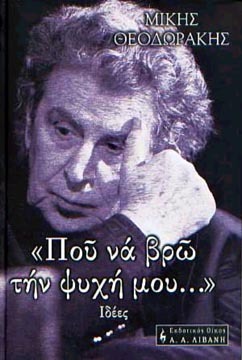 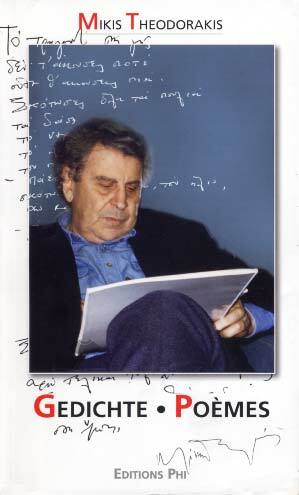 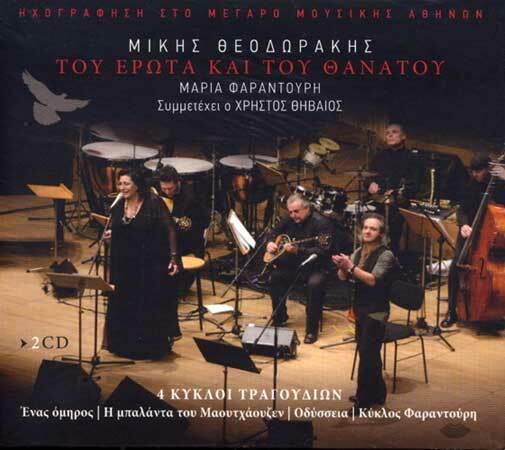 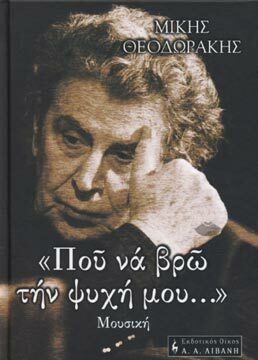 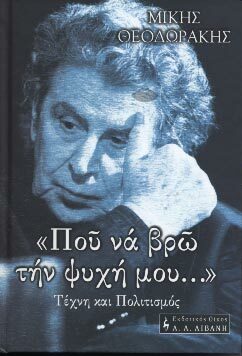 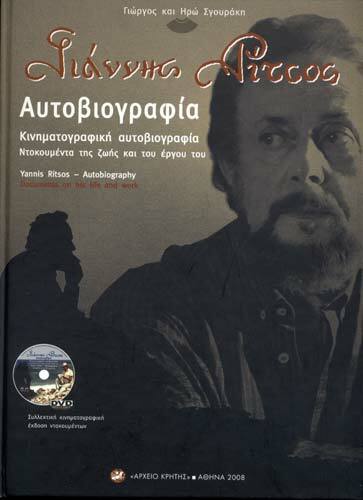 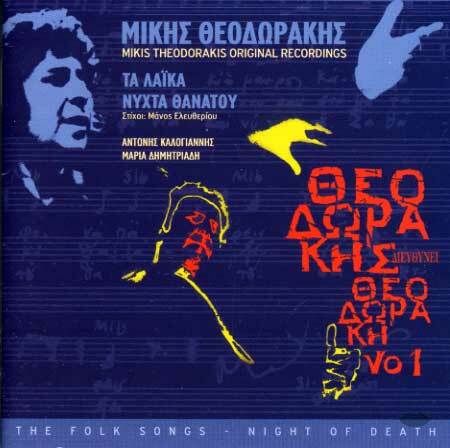 Two circles of songs of by Mikis Theodorakis on lyrics of Manos Eleftheriu. 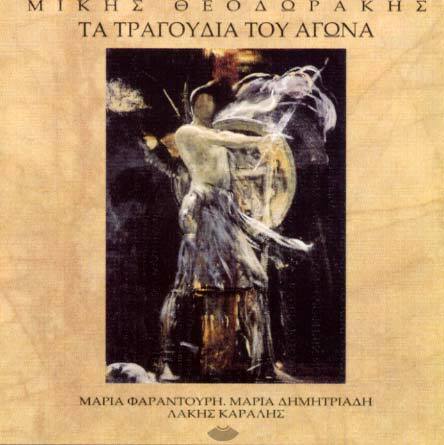 Booklet with the songtext. 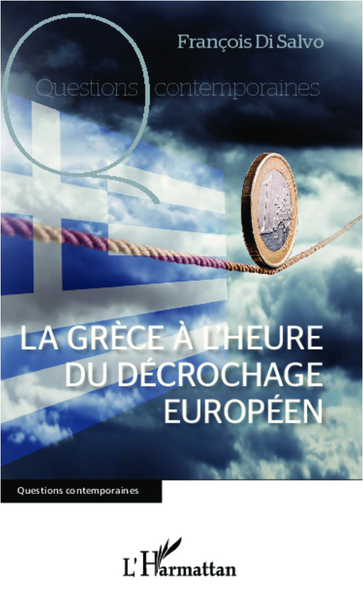 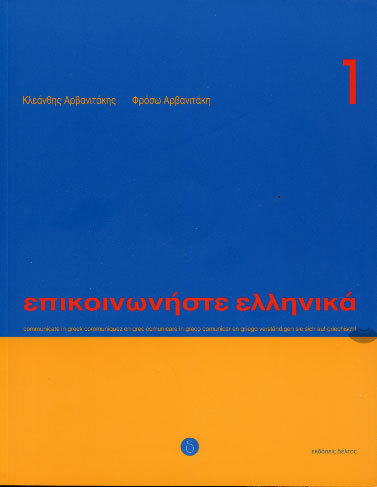 Presentation text in English and Greek.